Stay in tune this January! ​What you need to know this January! Congratulations to all the students that performed on Saturday, December 8th!! If you haven't performed in our recitals yet, don't miss out! Plan to be at the next recital on June! Video Testimonial Raffle winner!! Ana! One of our Recital Features was our Video Testimonial Raffle. Some of our students made a video with us, answering why they like to take music lessons at CSM. On Friday, December 21st, we had a drawing session at our school to pick the winner of our raffle. Ana A. was the lucky winner! Congratulations Ana! You won one month of lessons for FREE! 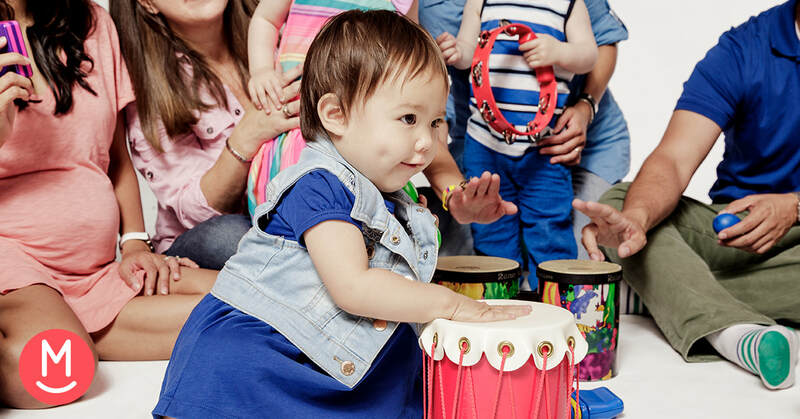 Music Together Drum Collection - Registration is opened! Don't miss out! Winter Collection starts on 01/14 - 3/30!! January and February Make-Up Class Schedule here! Student of the Month: Sarah T.
She has been taking lessons for one year and a half now and currently studies with Ms. Daniele! Sarah has been working diligently through the Piano Adventures, level 2A series by Faber & Faber and is almost ready to graduate to the next set of books! Her enthusiasm and perseverance to keep playing through difficult pieces is inspiring to many students. Though 2 piano recitals in the past. 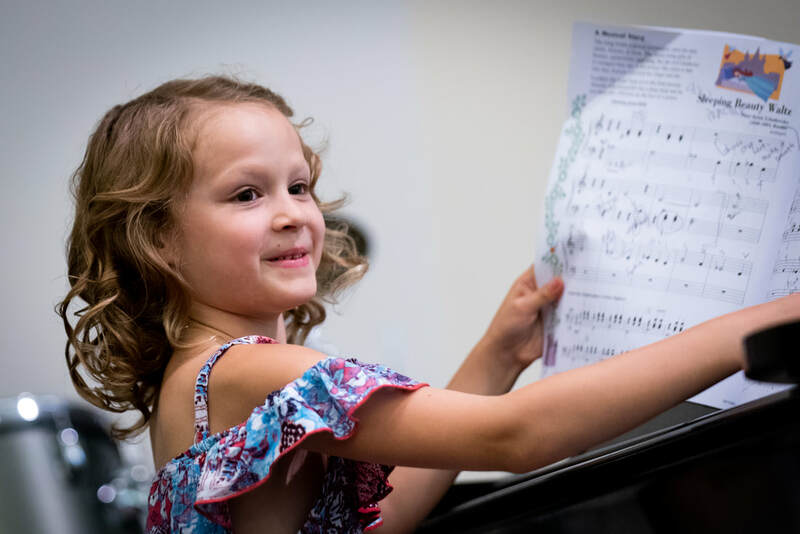 Her favorite piece is "Ode to Joy" and one of her many hobbies is Drawing! The Champaign School of Music is proud of Sarah's piano accomplishments! Keep up the good work! What you need to know this October! Thanksgiving Break is from 11/21-11/25!! November is almost here and the Champaign School of Music will be closed from Wednesday, Nov 21st to Sunday, Nov 25th!! This Holiday is part of our school calendar and it is carefully planned to make sure that every student gets 48 lessons per year. October and November Make-Up Class Schedule here! What you need to know this July! 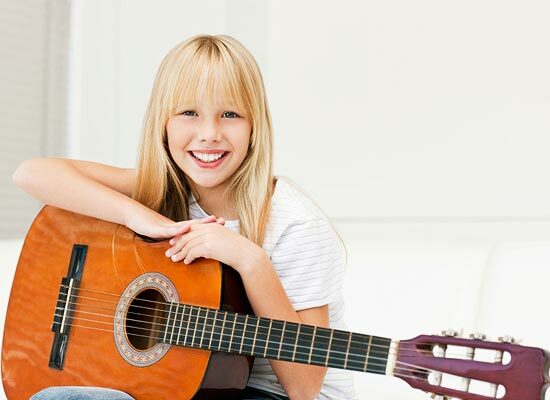 Get a head start and enroll for music lessons right now!!! We always like to remind students that this is the best time to enroll for lessons because our teachers have more availability! Lessons are scheduled on a first come, first serve so contact us today to arrange your first lesson! Music Together Summer Collection has started! If you didn't enroll, there are still some spots left for your family!! If you are looking for a Music Therapist in town, look no more!! Ms.Laura has recently graduated with a Masters in Music Therapy from the Illinois University and is here to share her expertise with us!! 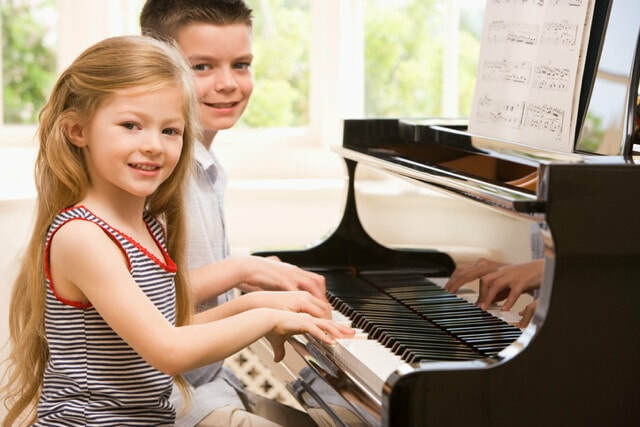 She is currently teaching piano on Mondays, Fridays and Saturdays! She also teaches Guitar and Horn! Ask us about her availability and how lessons work!! July, and August Make-Up Class Schedule here! Congratulations to all students that performed on our Spring Concert!! Here are some of the students that performed in the recital!! We had about 50 students playing!! If you haven't played in one of our concerts yet, don't forget to sign-up for it next time!! Photo Credits go to Brad Leeb! Music is often linked to mood. A certain song can make us feel happy, sad, energetic, or relaxed. Because music can have such an impact on a person's mindset and well-being, it should come as no surprise that music therapy has been studied for use in managing numerous medical conditions.